ICAlert provides internet security by checking web traffic on schools’ networks and sends alerts if there is an attempt to access illegal material. ICAlert is a new device that provides a great deal of internet security for schools, visitors, staff, and most importantly, your children. It’s horrifying situation when we are frequently seeing headlines of “Child abuse” in the news. To help eradicate this so called undeniable statement, South West Grid for Learning (SWGfL) along with experts at Plymouth University and the Internet Watch Foundation (IWF) have developed and launched a new device called ICAlert. 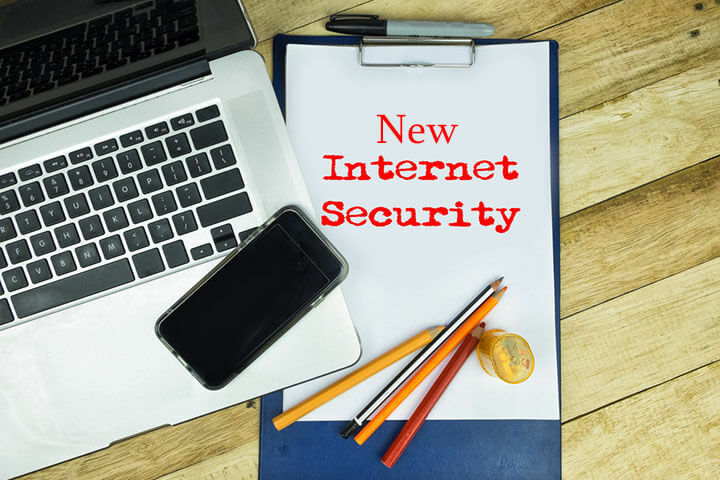 The new product works 24/7 to detect web traffic to known child abuse sites and other hosts of illegal material in an effort to improve internet security for schools. According to the UK National Crime Agency, 745 people have arrested in which 264 people charged with child abuse image offenses, and proved that they were working with children either voluntarily or being employed. In an attempt to address this pressing issue, ICAlert has been on the stage to play and to tackle this problem. The new device has been piloted since 2006 by SWGfL and IWF under a Home Office regulated project. This technology identifies if a user of the school’s network tries to access illegal content that matches a regularly-updated blacklist, such as terrorist material or child abuse images, and proceeds to alert administrators. ICAlert ensures internet security by providing valuable data by enabling swift resolution and detection in real-time. 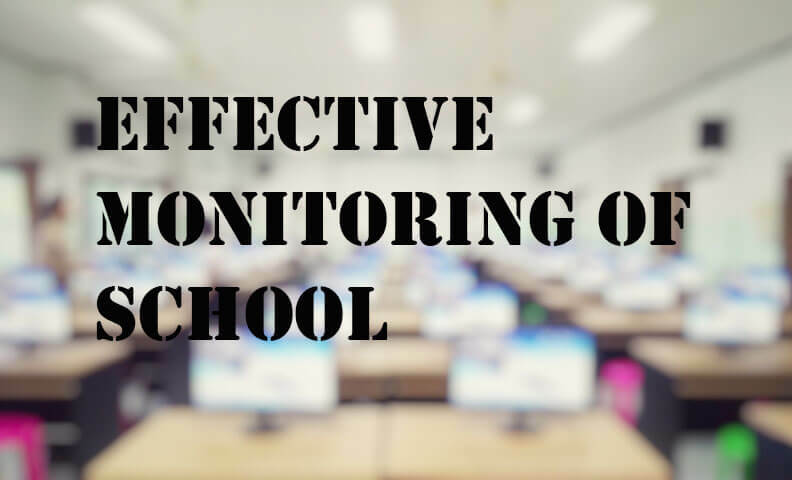 This new device monitors a school’s internet access and identifies users who are attempting to access the illicit content, ultimately affording higher levels of internet security. It is an outstanding plug & play device which makes the work easier, and it comes at an affordable price for institutions. Chief Executive at SWGfL, David Wright says that ICAlert is proud to announce its alerting capability which provides internet security to any school. “SWGfL service is optimized and upgraded into self-contained, affordable and reliable and easy to setup and no other configurations is required after setup. ICAlert is the resulting solutions which seamlessly connects into school networks and delivers quality analysis. This newly launched device ICAlert allows you to monitor school network and is easy to deal with increasing internet traffic and users.” As told by Bogdan Ghita, Associate Professor of Computer Networks at the University of Plymouth. The development team confirms that it provides an alternative solution to the bypassing of firewalls and “filtering,” where administrators restrict access to blacklisted sites. Generally, in filtering processes used for internet security, the user is simply blocked from the site with little to no follow up. 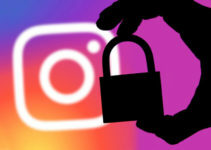 ICAlert, on the other hand, is said to discover all such activities and provides data related to users who are trying to access illegal content. The low cost of the devices is supported by the Counter Terrorism Internet Referral Unit, and the Cornwall firm Selectronics Limited manufactures them. In keeping its blacklist current, the device receives periodic updates from Internet Watch Foundation of the latest lists of banned web content links and sites in an encrypted format, ensuring that the institutions’ internet security is maintained. One of the largest benefits is that it is easy and universal to install. 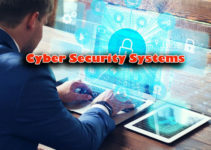 Virtually no technical knowledge is required, as it is easy to connect and manage being a self-contained system.